Its been a busy couple of weeks so i haven't had time to review my latest Tokai purchase (possibly my last). I wanted some time to compare to my other LPs and so far its the best ive had. 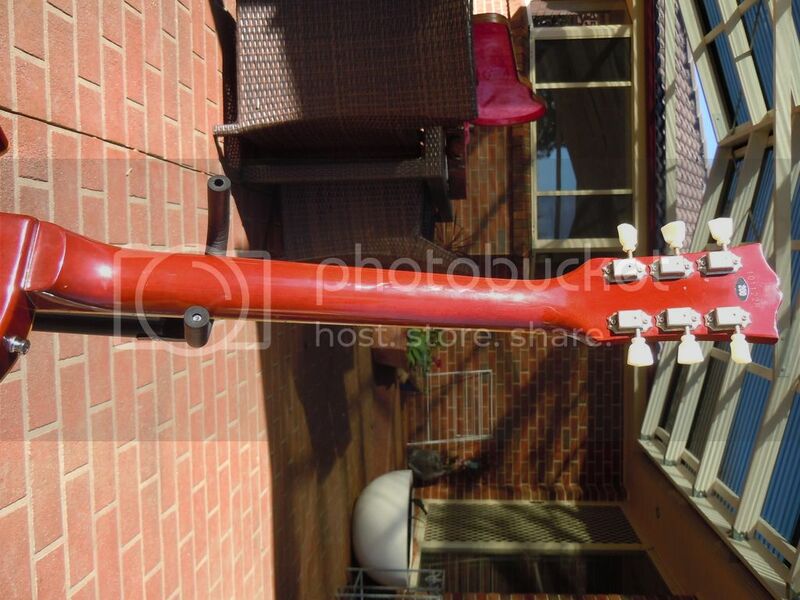 This guitar has quickly become my absolute favourite guitar ive owned, even with its lack of originality. 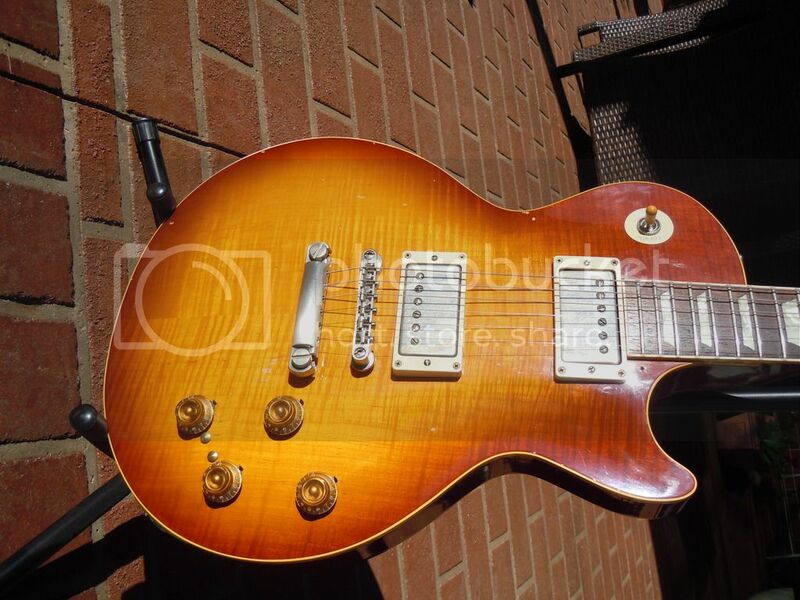 The feel and balance is perfect and it achieves the perfect LP sound, its also probably one of the best necks ive played full stop. Cheers Jacco for this beast! Congrats Joel! She really is a great player. Now be wise and don't ever let her go! Had the pleasure of playing this guitar today. The amp used was a Hughes & Kettner Quad EL-84 Statesman with a single 12" speaker. Both guitars were tested for clarity, bite, smoothness and tone. 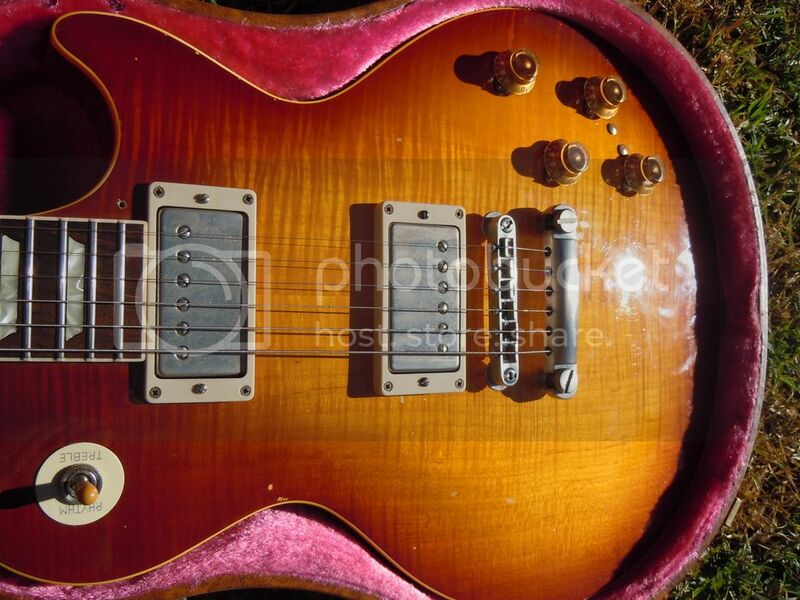 Put against my '59, this baby was not found wanting - in fact the build quality, feel, neck profile and weight were practically indistinguishable. There is no doubt that the LS-200 is definately a Gibson killer - and this includes Gibson Custom Shop models also. I have played a few of them and the Tokai is better, way better. 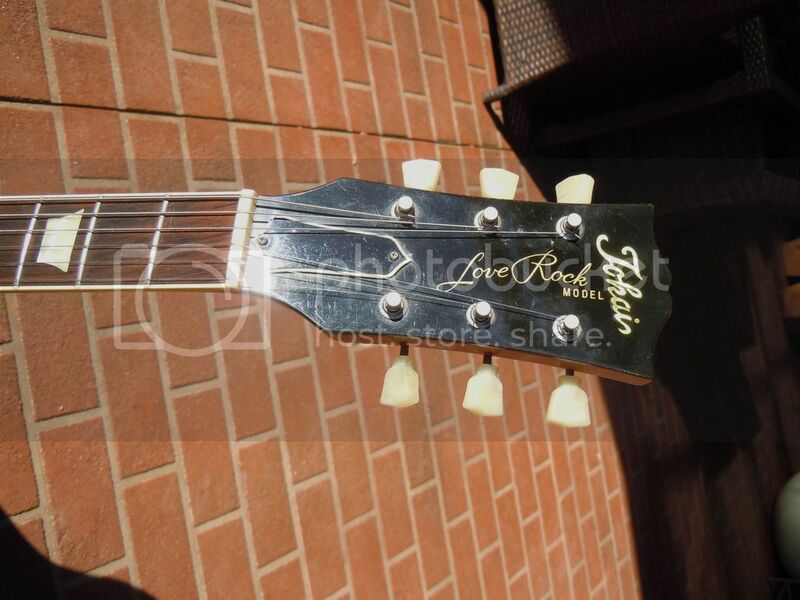 All in all, the Tokai matched the Gibson except in one area where it was an outstanding winner - Price. 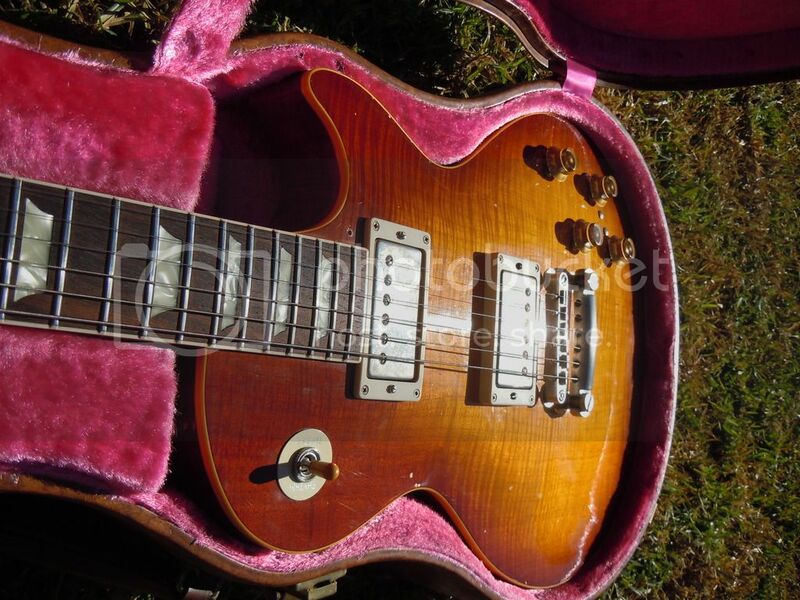 If you can buy a '59 Les Paul Std for under $4,000 that's over 30 years old - grab it. 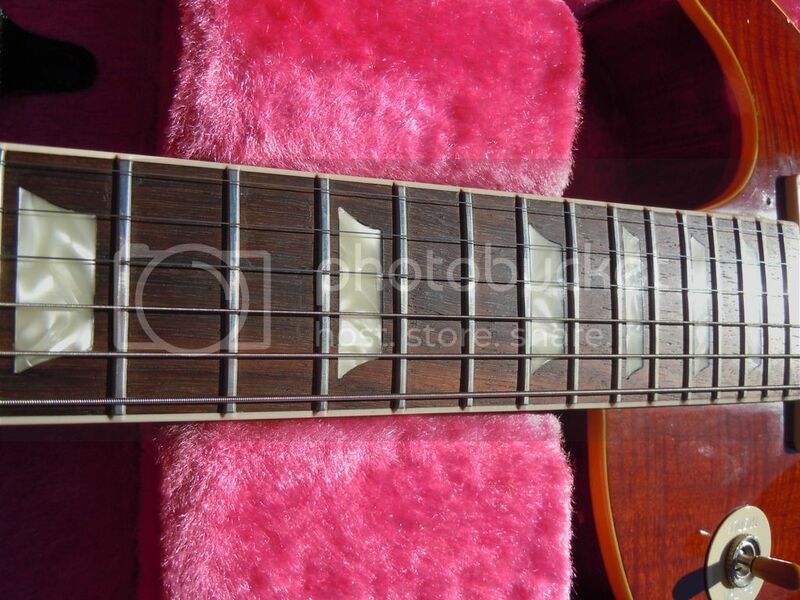 Otherwise, for the right price and if you can find one, the LS-200 is another Holy Grail guitar. Gibson only made 600 odd LPS in 1959 and I think Tokai made fewer LS-200 than that as they were 'Order-Only' guitars which makes the LS-200 rarer . . .fancy that. ps what year is the Gibson? '90's? The Gibson is a recent R9 (Peter Mac is the owner). I dunno about that - I don't think you will see a headstock or logo that looks like the one in that picture on any reissue. 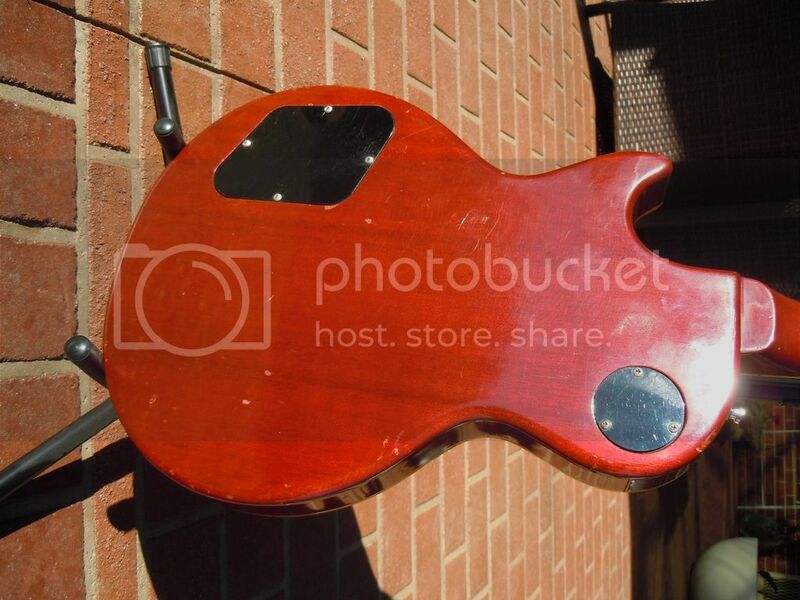 The gibson pictured is a genuine 1959 Les Paul. Really? Can't say I've seen it before. Looks nice. What's the serial number?